Description. The DSX-5000 CableAnalyzerTM improves the efficiency of copper certification with unmatched speed for testing CAT 6A and Class FA while meeting IEC Level V - the most stringent accuracy requirement. To open this help file from the Help selection in AxTalk, unzip the file "AxTalk.chm", then use it to replace the old "AxTalk.chm" file in the AxTalk Analyzer program folder on your PC. 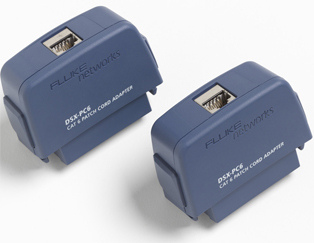 The DTX CableAnalyzer Series from Fluke Networks is the testing platform for today and tomorrow. This revolutionary new future-proof platform significantly reduces total time to certify by improving every aspect of the testing process.